Stylish Chrome Countertop with 1 Micron Matrikx Pb-1 Replacement Filter. 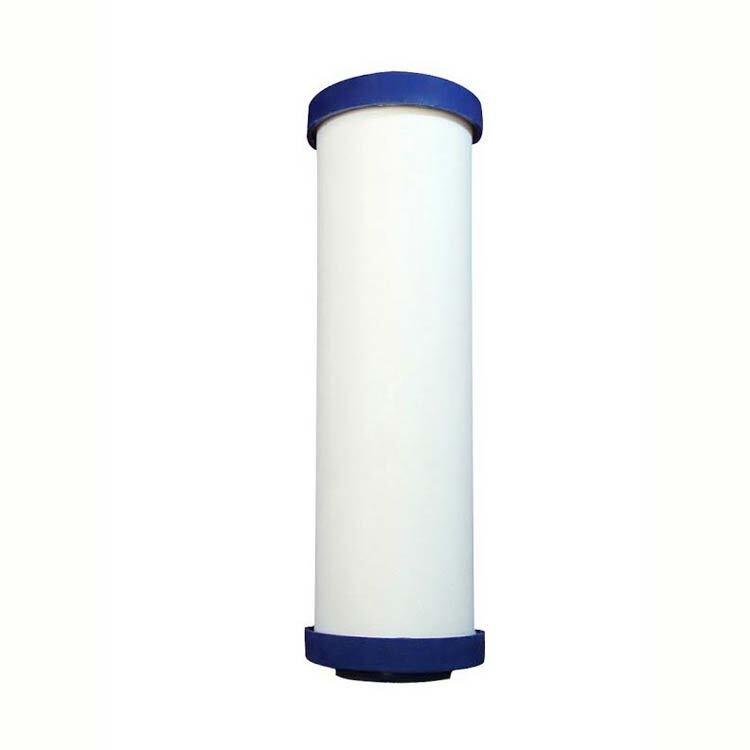 Quality Counter top Water Filtration System at a perfect Price Point. 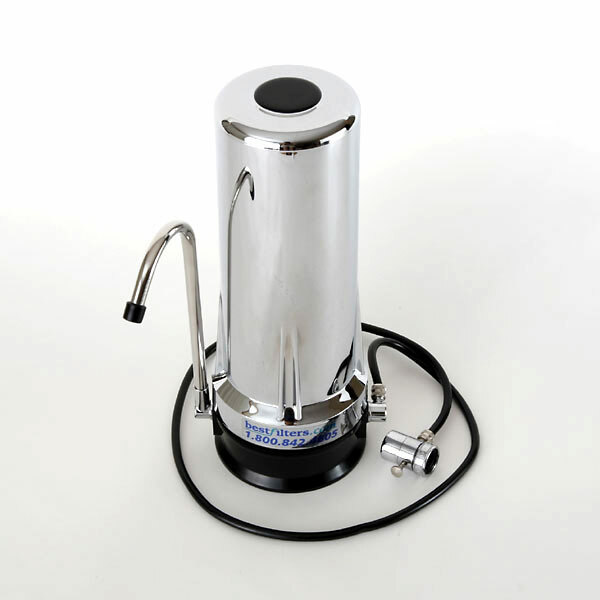 Hands down the best counter top water filtration system we have owned.This was a step up in the sense of chrome style from our all white counter top water filter we also purchased and still use from Best Filters years prior. The price is right, the taste is great, the filtration is impressive, the quality and looks are outstanding. Customer service is also great and handle possible issues promptly. We are very happy with the product and BestFilters.com and recommend both. This system was so easy to install and so easy to use. Makes the water taste GREAT! I can't believe how good this unit is for the price. We have used one of those pitcher things for years and I'm so glad we tried this system. It's so much better. Get it, you will not be disappointed. It does leak after use so it does have to be over a sink, but it's no big deal. Worth it!!! 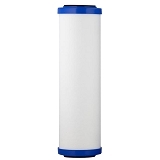 This water filter is everything the product description says it is. It's great tasting water and it's very easy to install and use. 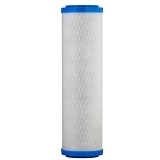 You can't beat the price for what you are getting and the replacement filters are very reasonable. It arrived in a very timely manner and I am very pleased with everything about this transaction! You have to screw the bottom on really tight and tighten the spigot nozzle where it attaches or it will leak out the bottom. The water tastes good and it does not take up much space and the chrome looks clean and great. i have been using this filter system for 8 years and it is simply amazing, even when the lake turns the water is great tasting. i cant stand city water, it taste like a swimming pool smells, and this system takes that all out. buy it you will not regret it. also the prices here are a lot cheaper than other places. It is hard to find a filter that is made in the USA that filters out all these chemicals. This company has great customer service too! If you want a filter to remove flouride; please be sure to select the correct option when you add it to the cart. Will buy from again! Good price, arrived on time, looks great, filters completely. Worth the price. Couldn't be more happier and satisfied with this product--Not only does it deliver great tasting water, but it looks good, takes up little space, and was super easy to install. The Customer service at BestWater Filters is AWESOME!!. Thank You so Much!! Great filter. Easy to use. Easy to hook up. Great tasting water. We have had this water system for over a year now and it is the best! We tried many before, but they never seem to hold up. This one is going strong and the water tastes fantastic. It is nice to look at and does not take up much counter space. 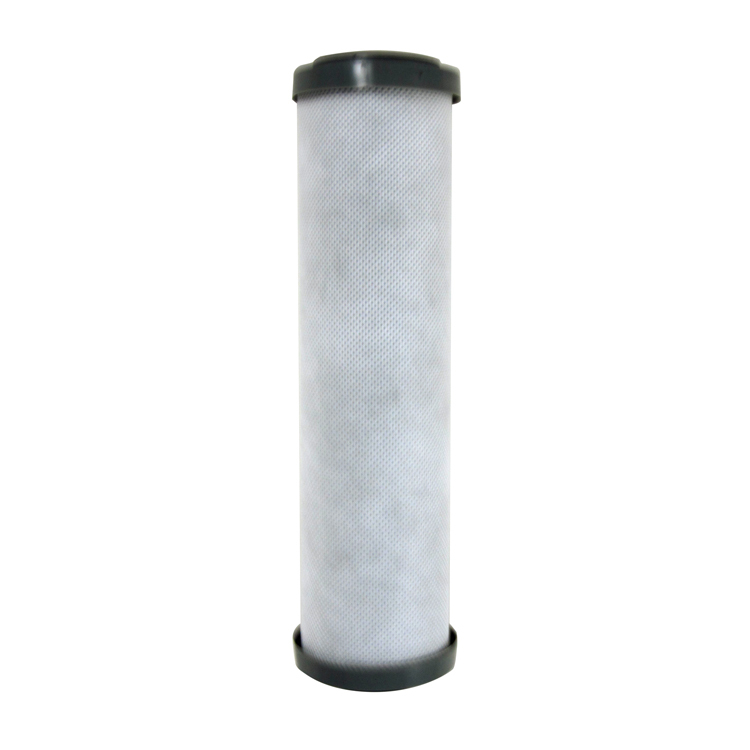 Over many years we have ordered counter top filters that either went back, or ended up in the garbage. I have to say this filter is one that will stay on our counter the rest of our days! Love your products! This is the second unit I have bought and I love the upgraded filter I have installed.